Is This The First Poster for 20th Century Fox's 'THE WOLVERINE'? An image has surfaced online supposedly for Marvel's still in development reboot of The Wolverine. Allegedly snapped in director James Mangold's [3:10 to Yuma] offices where it hangs on his wall. I am feeling skeptical here but admittedly its pretty sleek. The Wolverine, based on Chris Claremont's four-issue mini-series simply titled Wolverine that was drawn by none other than Frank Miller in the 80s will follow Logan, who starts "a forbidden romance with a Japanese woman whose hand in marriage is, unfortunately, promised to another man. 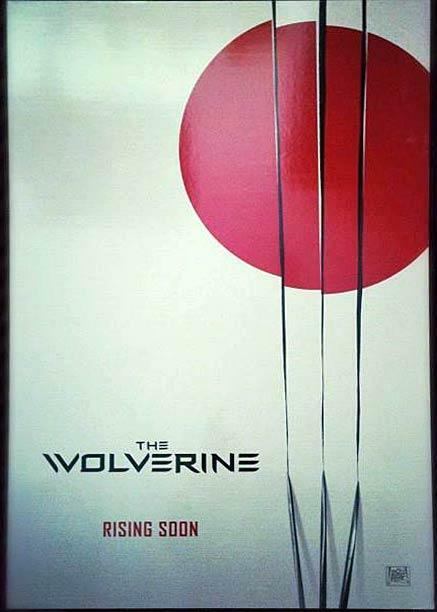 The Wolverine hits theaters on July 26th, 2013. Image via ScreenRant. I'm reading: Is This The First Poster for 20th Century Fox's 'THE WOLVERINE'?Tweet this!